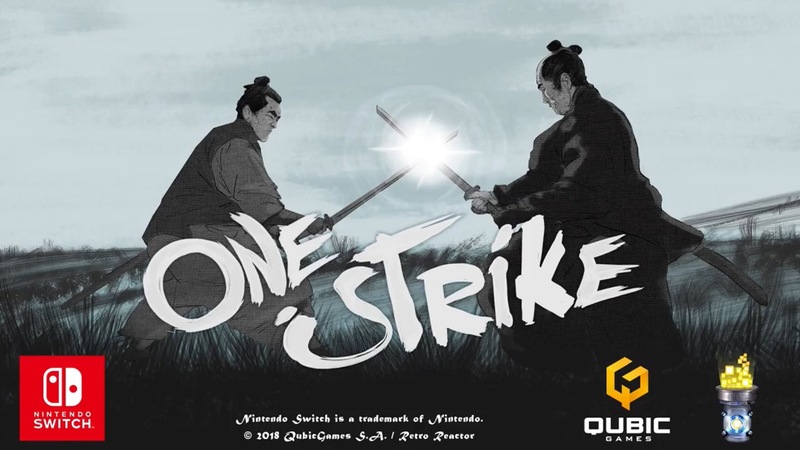 One Strike is heading to Switch this week as a digital download, QubicGames has announced. The company ported the original game that was created by Retro Reactor. QubicGames is working with Retro Reactor to port One Strike to Switch, the company has announced. 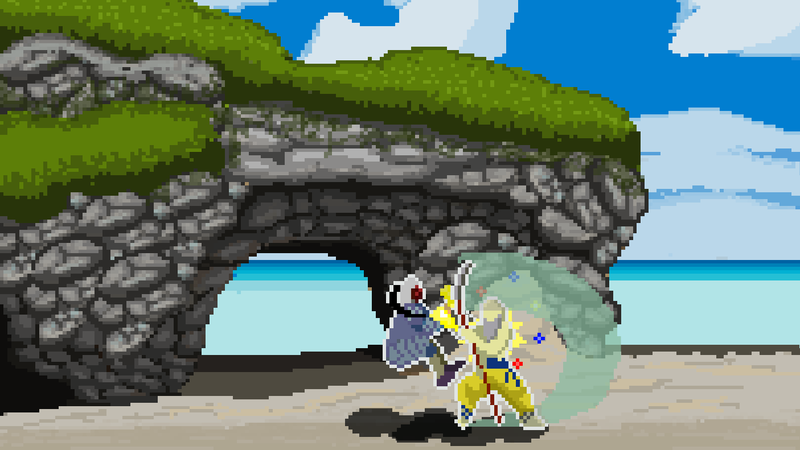 Retro Reactor is a 2D fighting game with medieval fighters and landscapes. Matches tend to last only a few seconds, with a single hit deciding matches. You can fight against a friend or the AI.